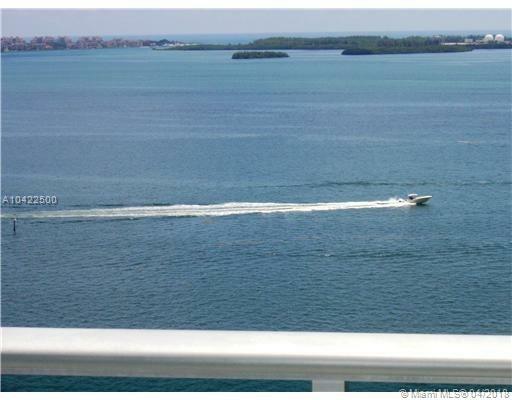 Direct water views from every room. 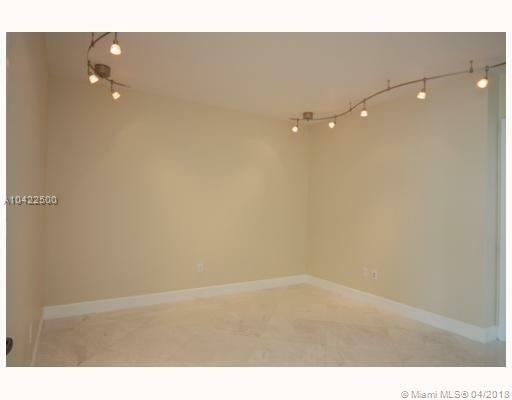 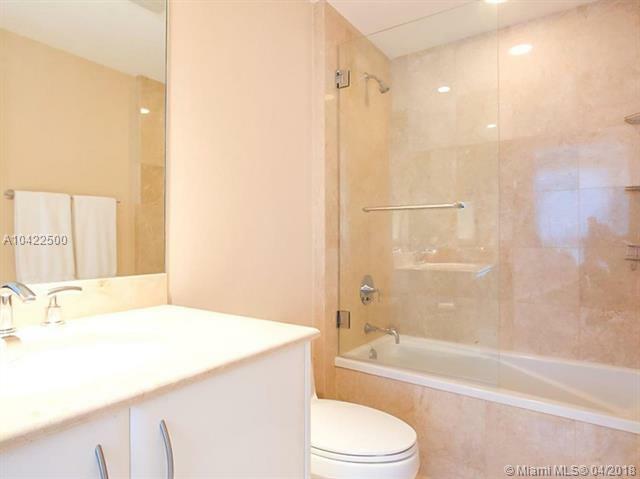 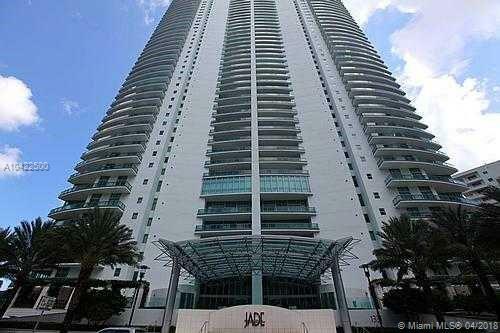 Fabulous 2 Bedroom plus DEN & 3 full baths with no obstruction and private elevator leading to your own foyer. 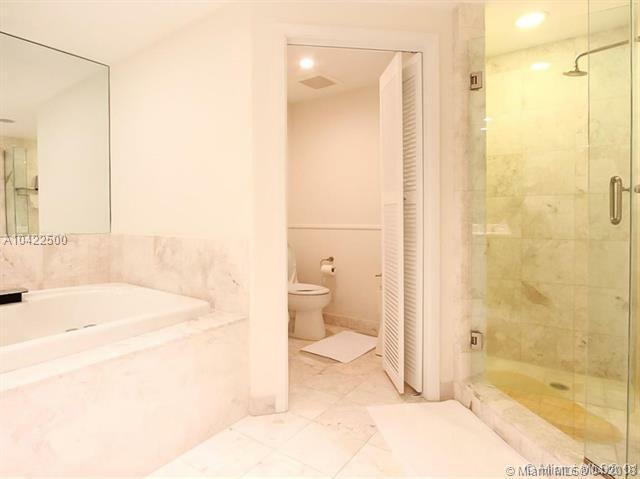 Unit in impeccable condition. 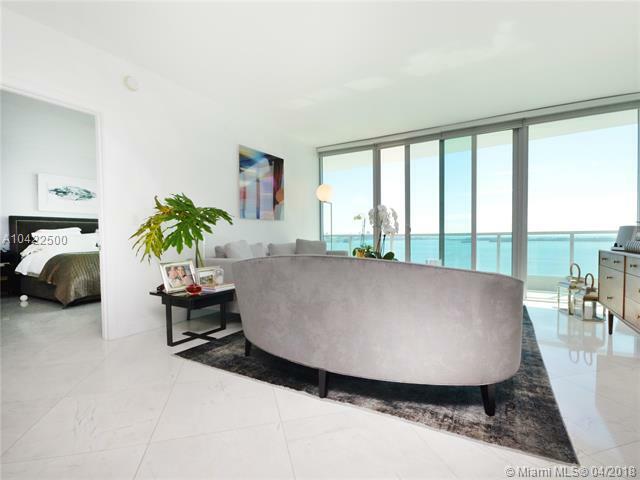 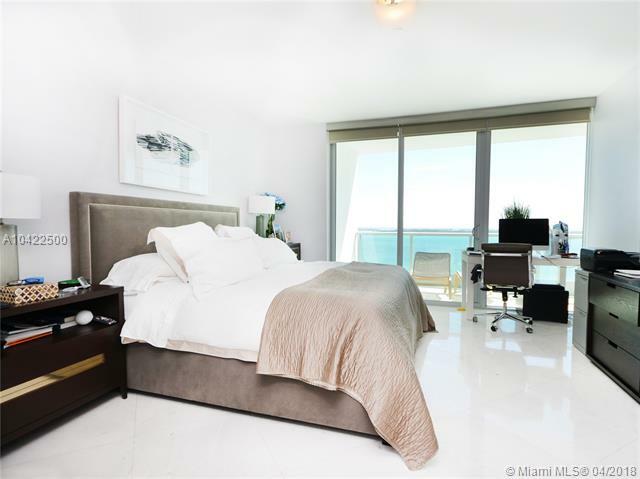 Marble floors throughout, modern window treaments, built in closets, state of the art kitchen with Miele SS appliances and marble baths. 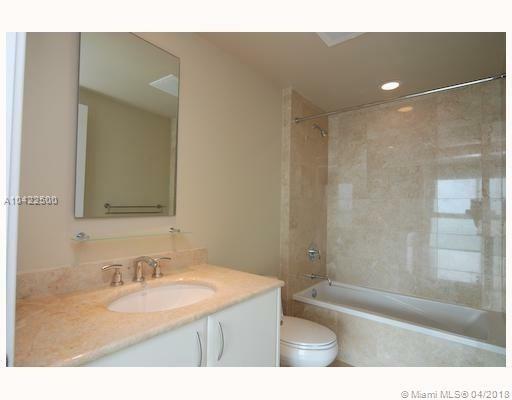 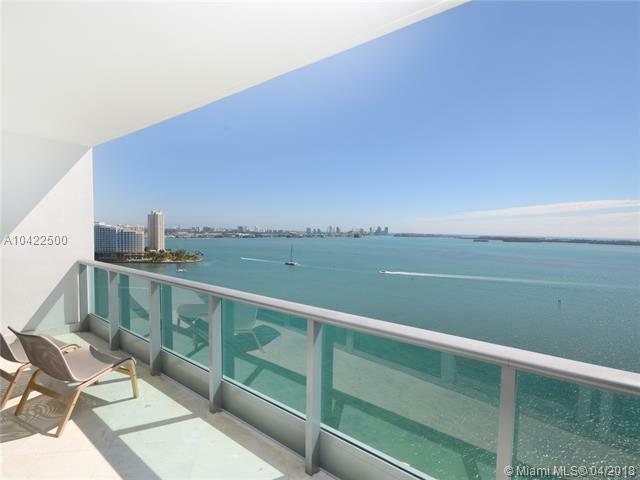 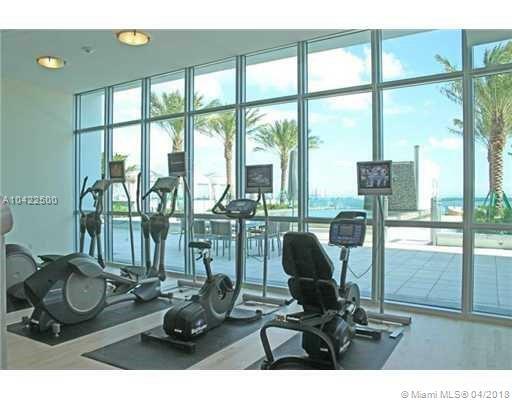 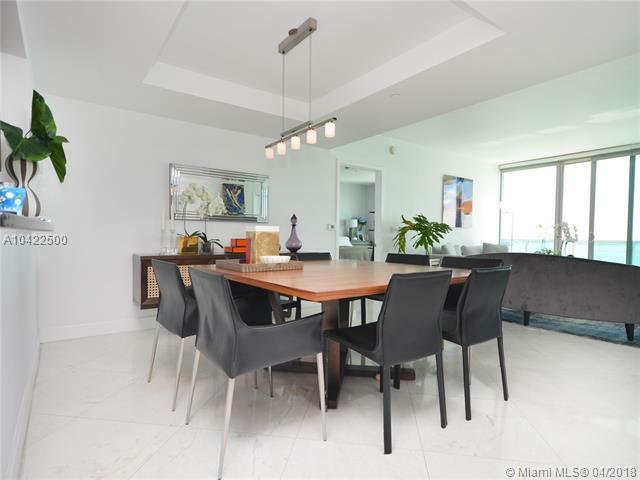 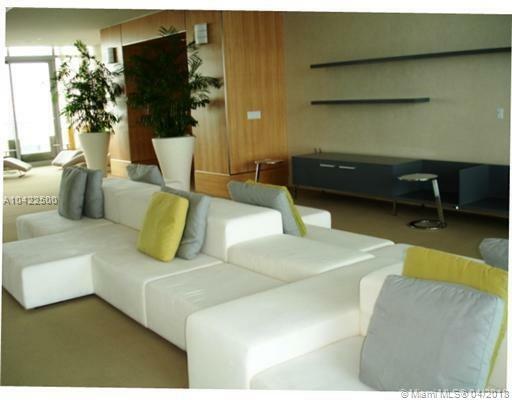 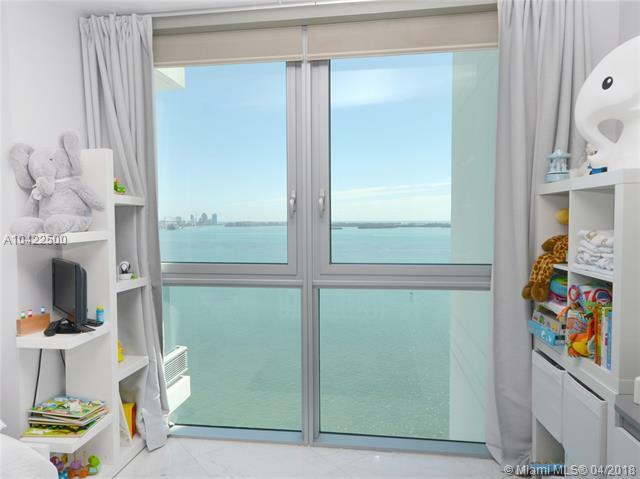 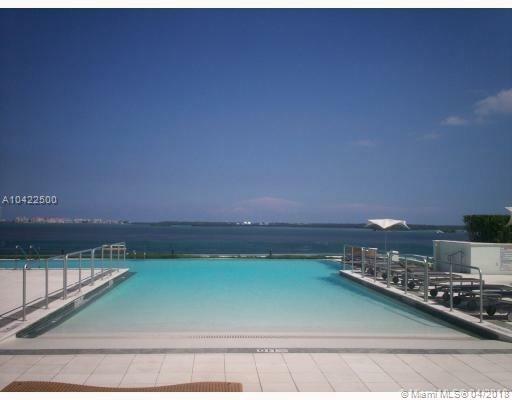 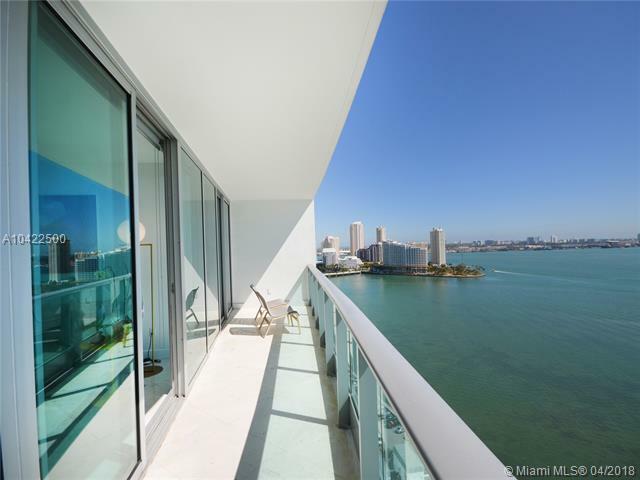 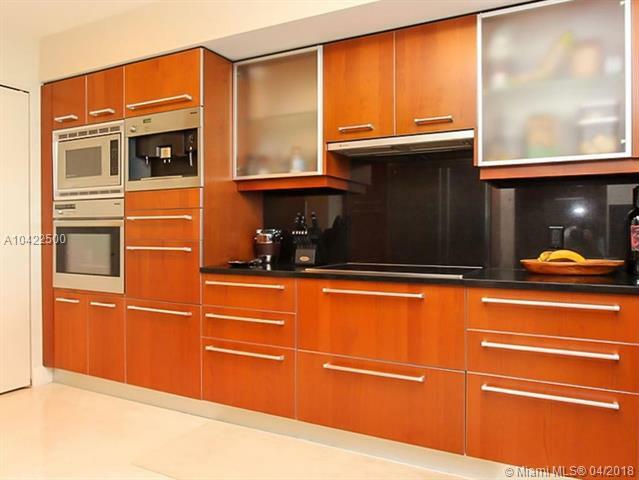 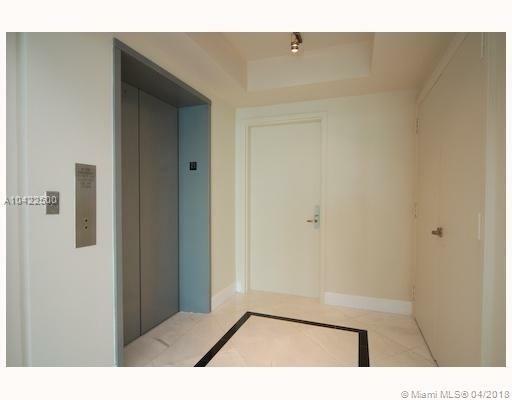 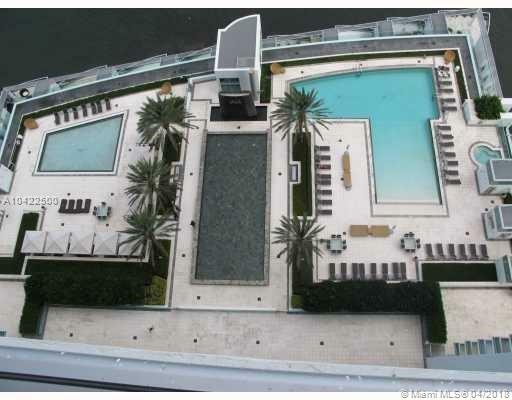 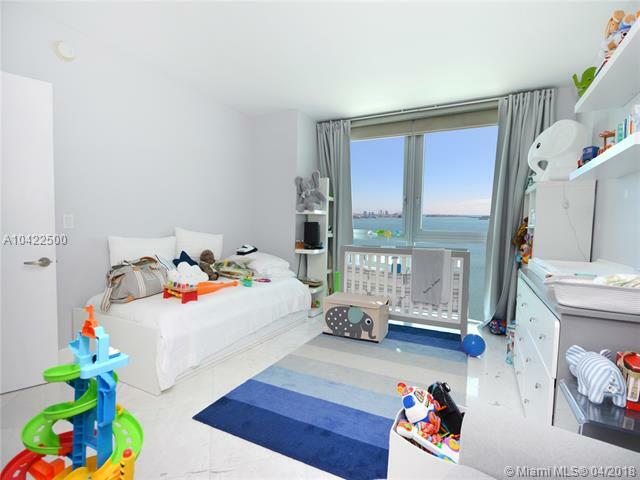 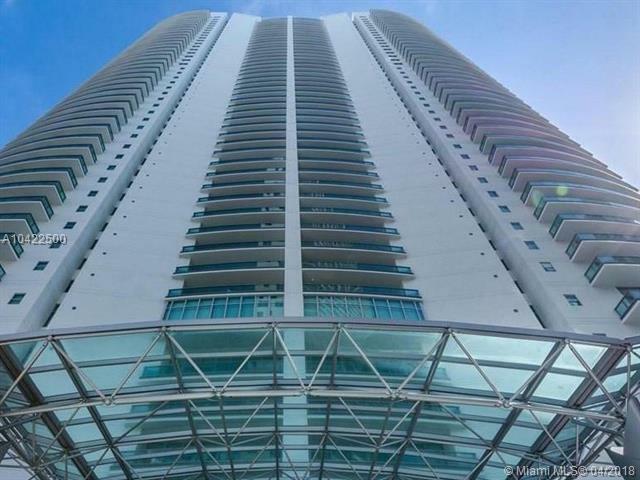 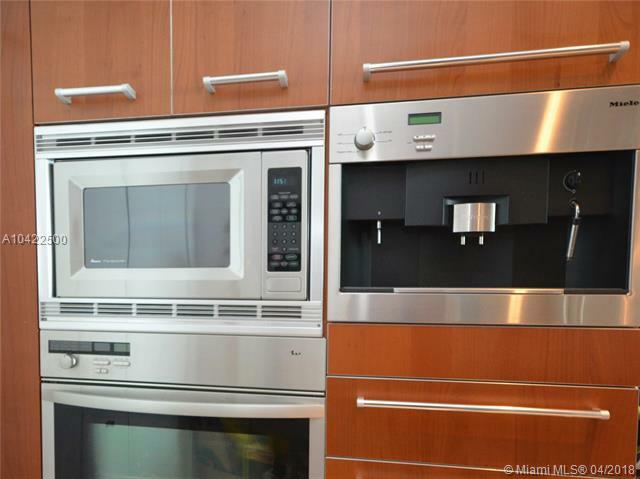 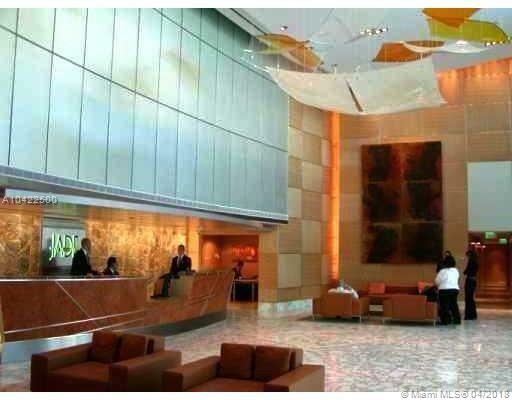 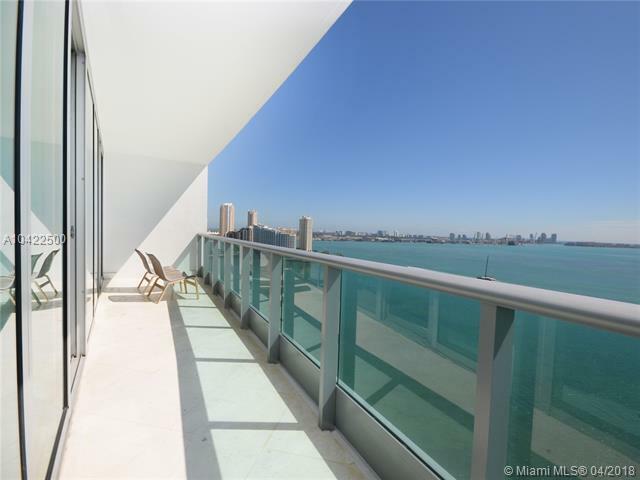 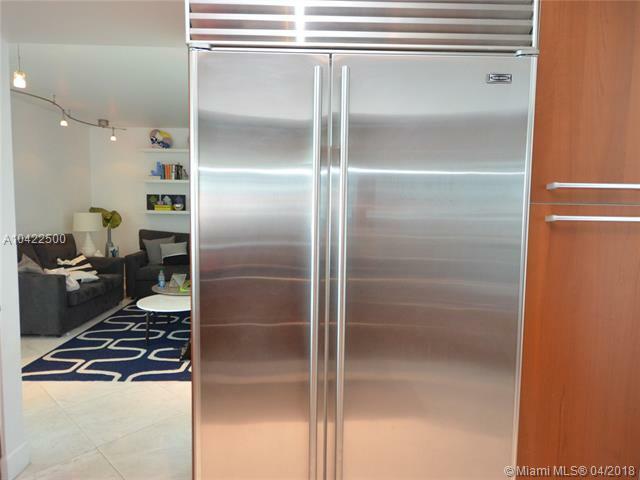 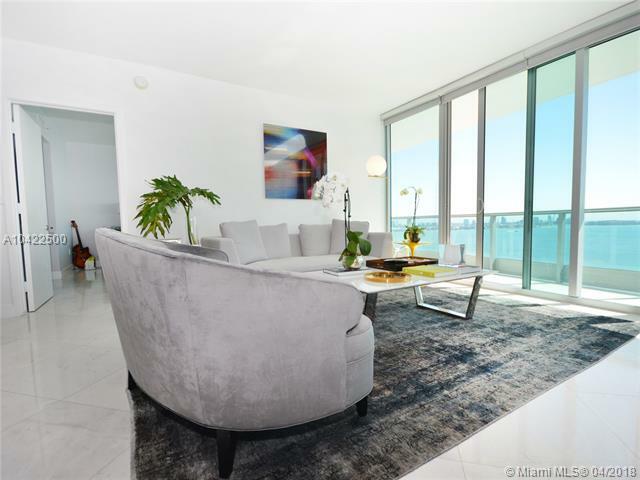 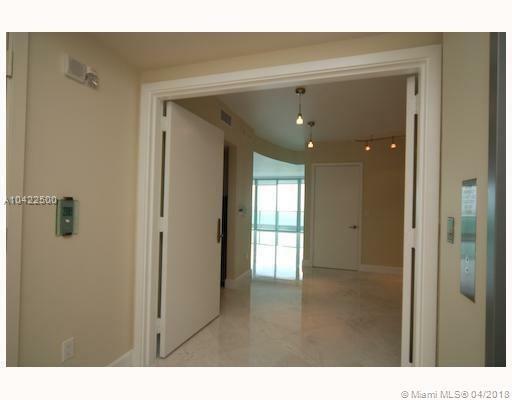 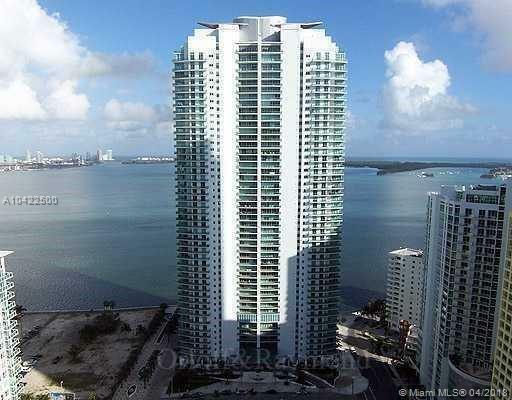 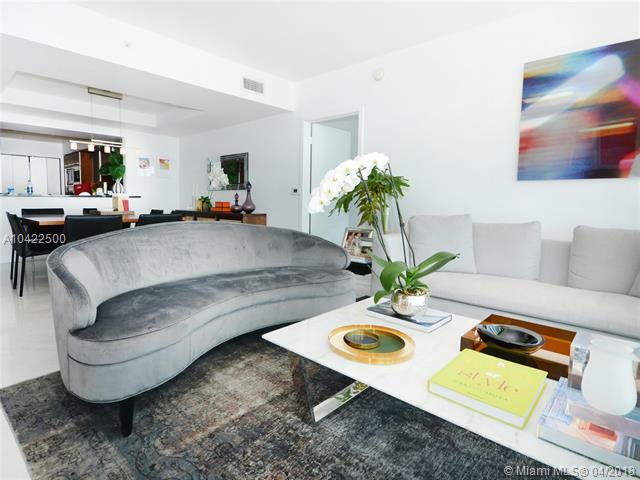 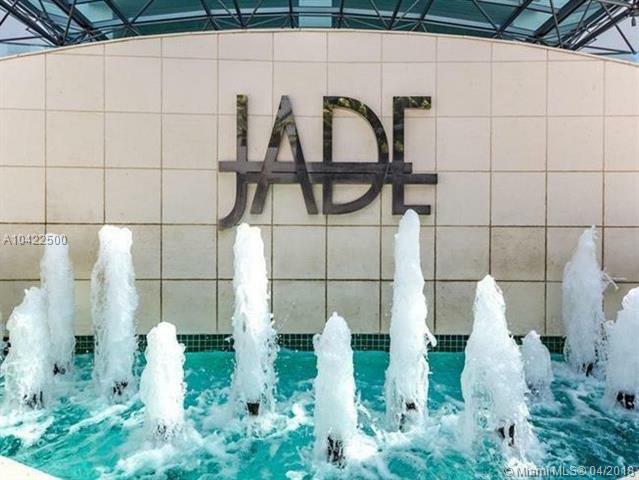 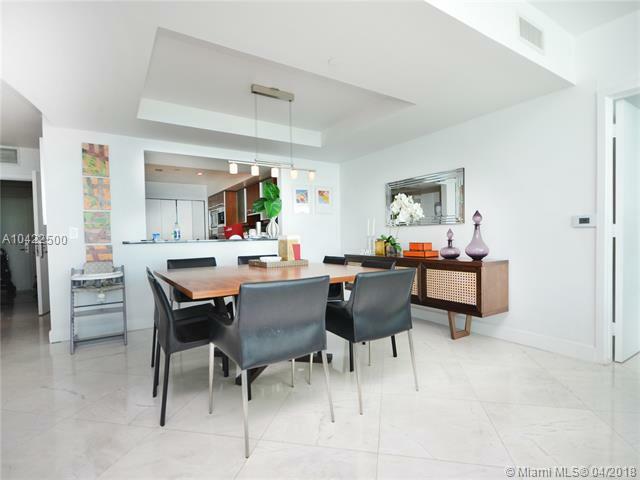 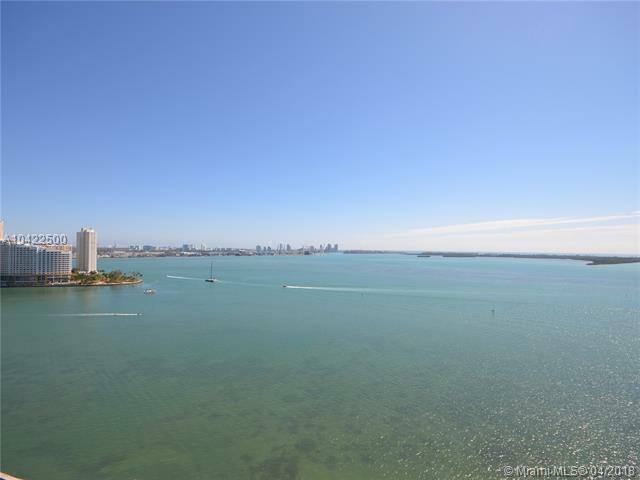 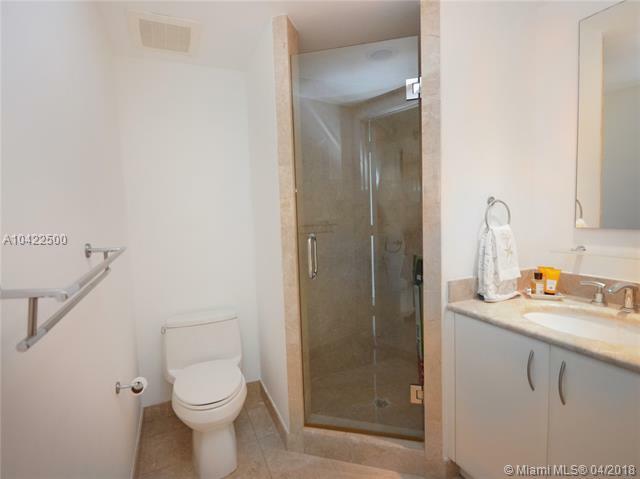 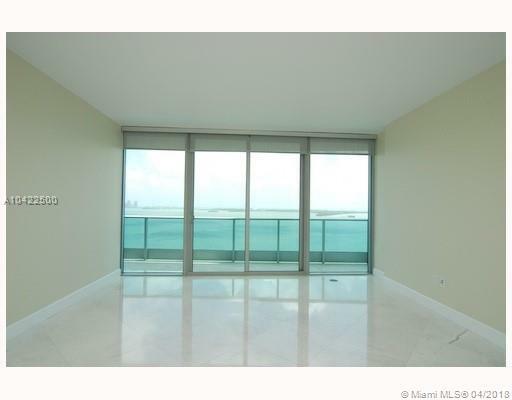 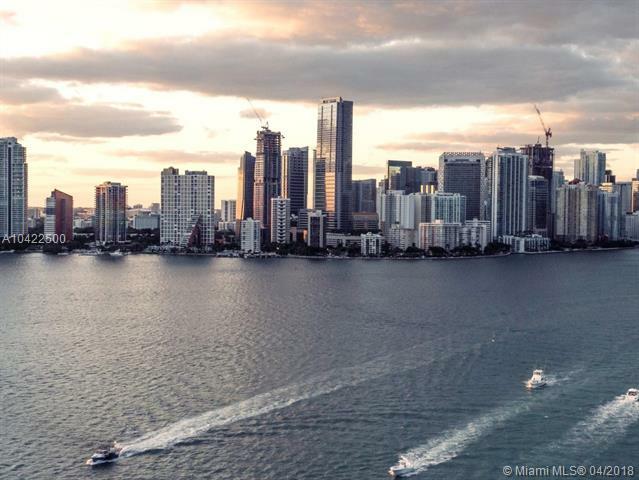 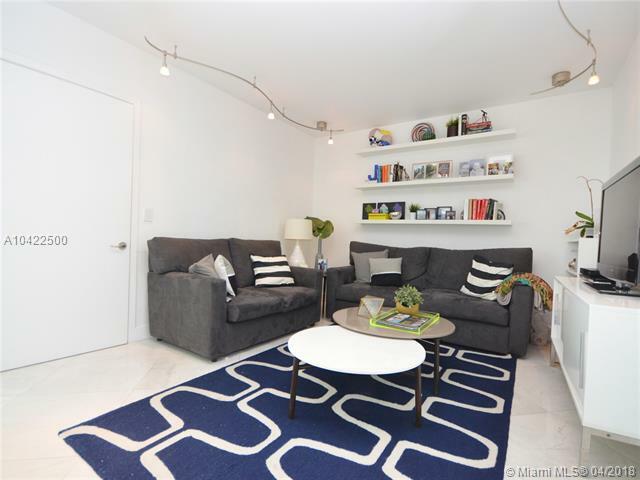 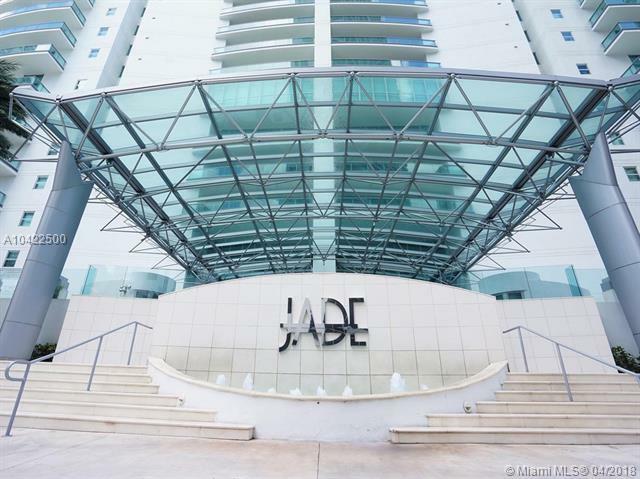 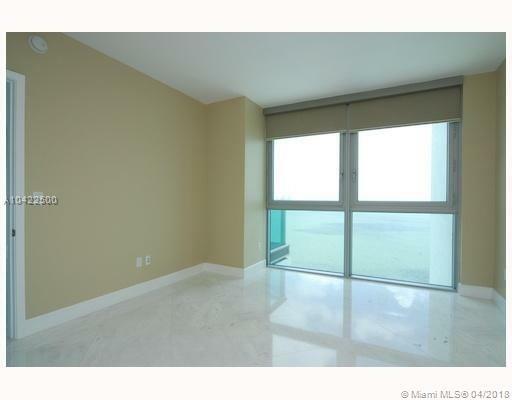 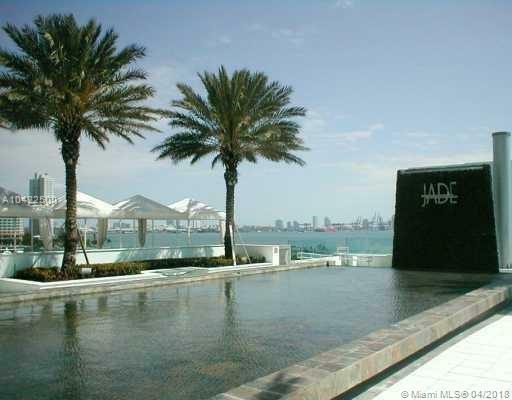 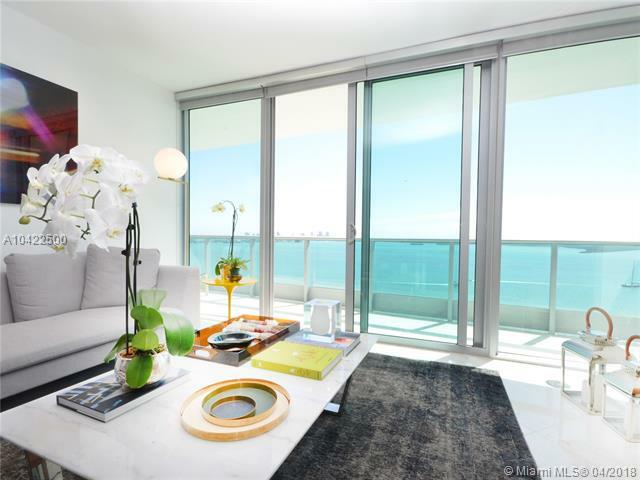 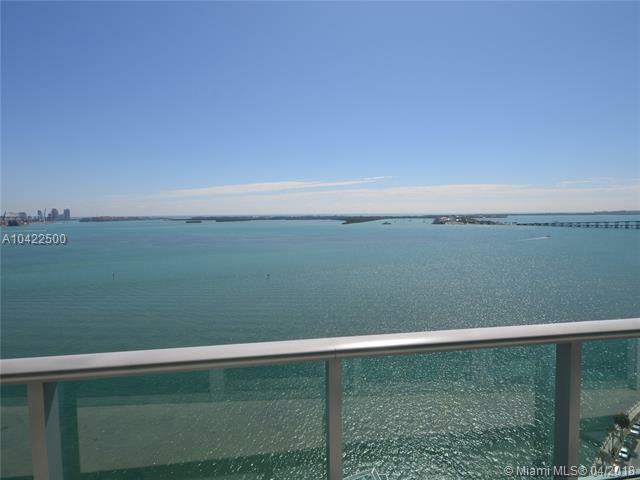 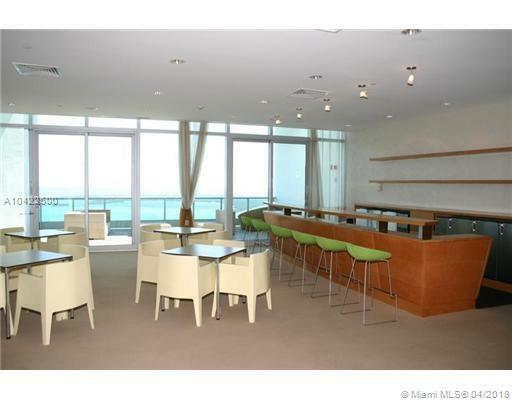 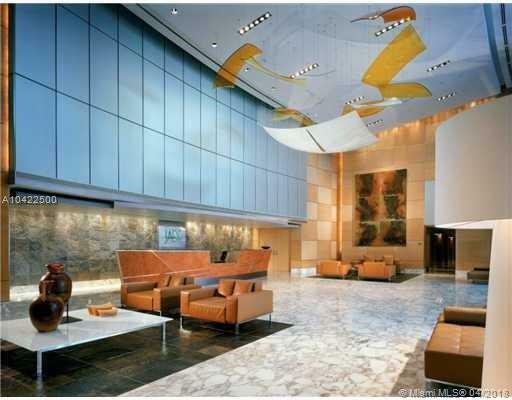 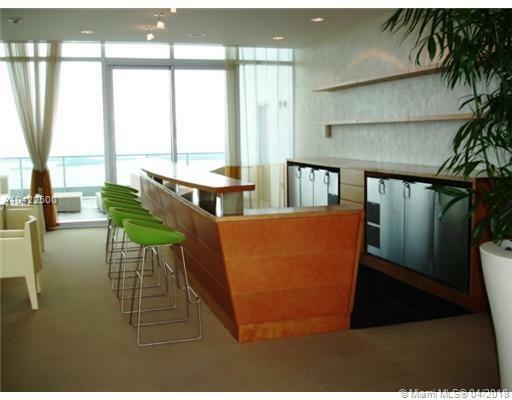 Located In downtown Brickell in a luxury highrise with extraordinary amenities that include infinity edge pool, jacuzzi, wonderfully equipped gym with sauna and steam, racquet ball courts, business center, concierge, valet and management on site. 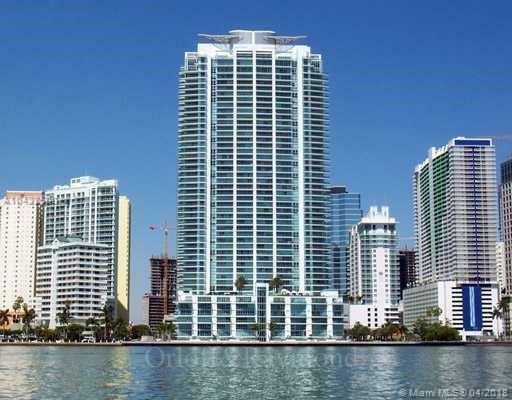 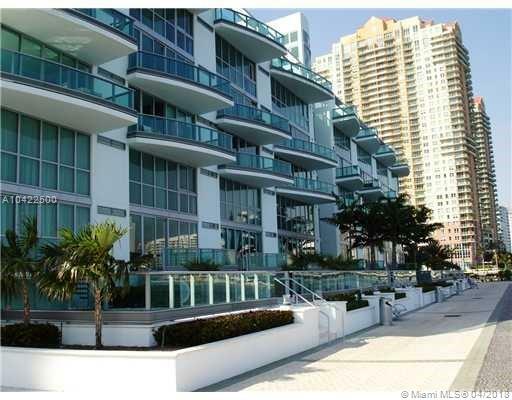 Voted the best building on Brickell Avenue. 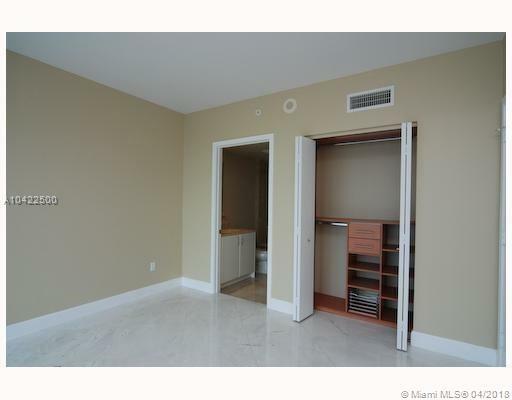 Unit includes 1 parking and 1 storage.